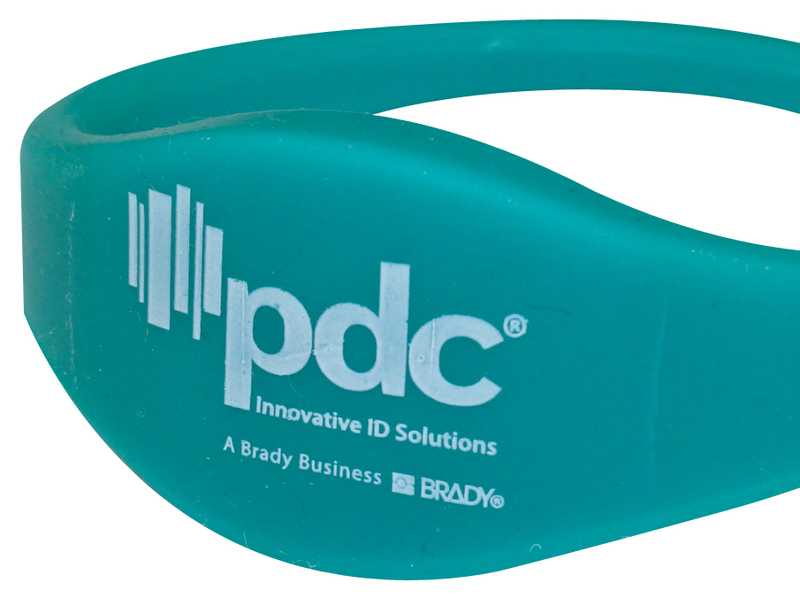 PDC Smart® Contoured Rewearable wristbands are made of 100% silicone with a securely sealed radio frequency identification (RFID) tag inside to reliably store and transfer data. 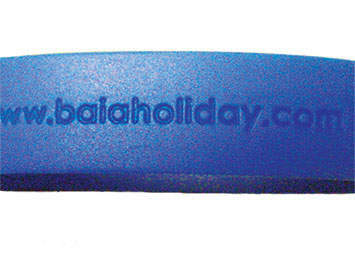 Flexible, waterproof silicone material makes it comfortable and durable for long lasting use. Ideal for use as a season pass, gym membership, or other premium credential. 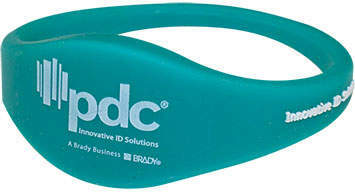 Serves as the perfect souvenir or to sell in your gift shop for retail revenue. 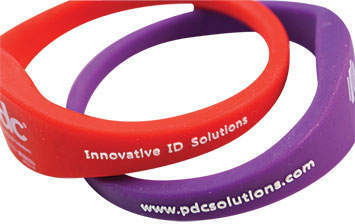 Material: Constructed of 100% silicone and embedded transponder.. 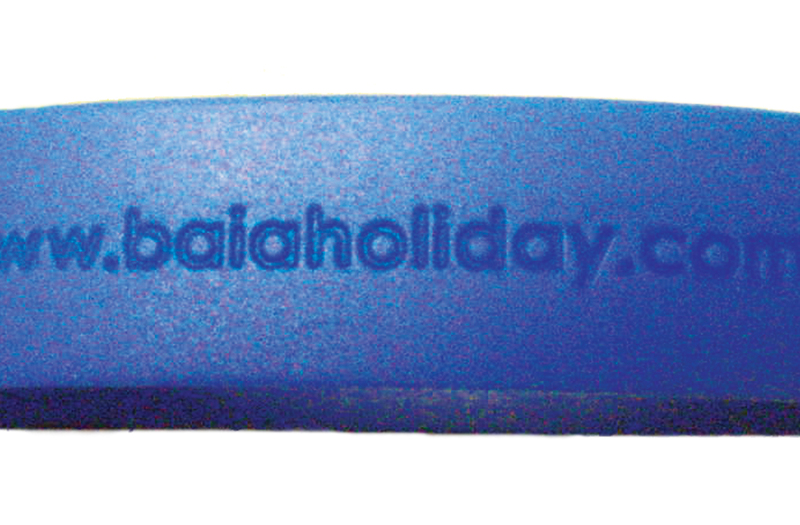 Custom Option: Choose from a combination of silk screen printing, debossing, and embossing. Lead Time: Ships 3 weeks from date of artwork approval & payment terms. 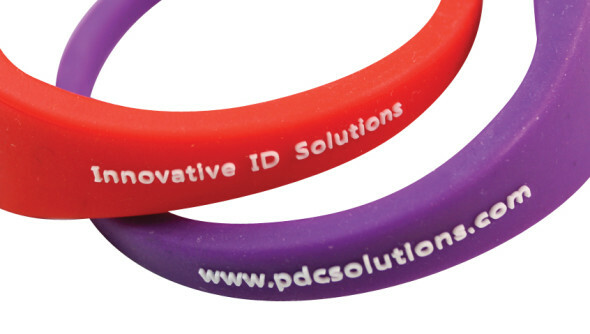 Boost your brand by customizing your PDC Smart® Rewearable wristbands with any combination of silk screen printing, debossing, and embossing. 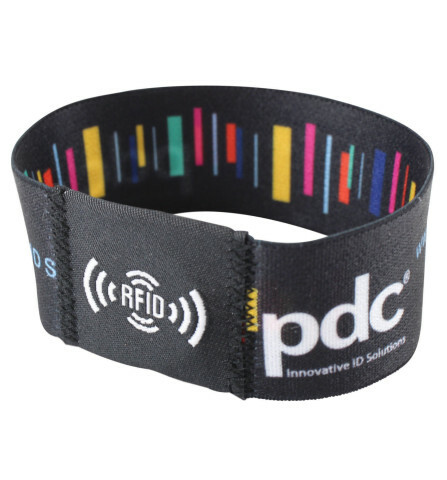 Print with up to 2 colors for the inside or outside strap. 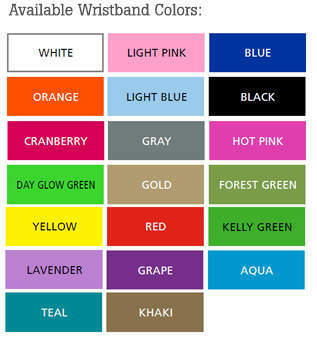 Standard silk screen colors are black & white. 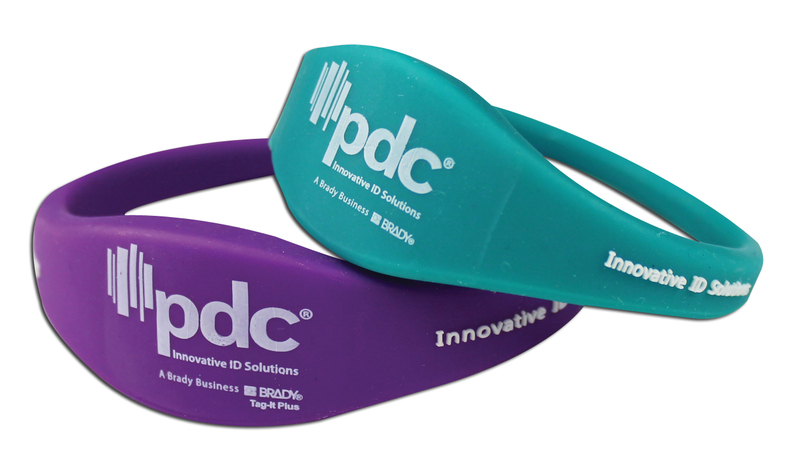 Contact customer service at 866.403.6526 ext.1556 for additional silk screen color options.